$299.99 Your item will ship in 7-10 days! Your item will ship in 7-10 days! 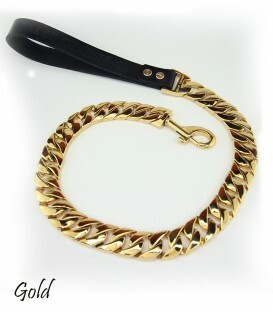 BeastChains® High quality Cuban leash hardware is fully guaranteed against rust, tarnish or break,it is argon welded and plated with the highest quality materials for maximum strength and durability. This unique stainless steel dog collar with a double ceramic coat of BlackCat®, a trademark black finish that will never tarnish. 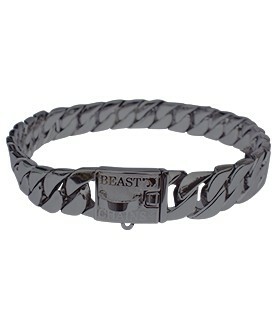 BeastChains® luxury collars are built and tested to support 1000 kg force, so no dog or other beast can break it. These collars are custom sized to fit your beast. PLEASE SELECT SIZE BELOW. This unique stainless steel dog collar is coated with BlackCat® for that sleek black look. 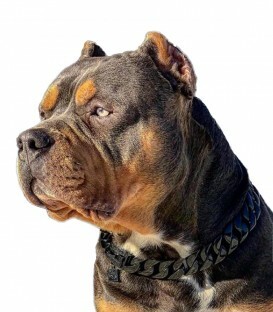 BeastChains® luxury collars are built and tested to support 1000 kg force, so no dog or other beast can break it. These collars are custom sized to fit your beast. PLEASE SELECT SIZE BELOW. 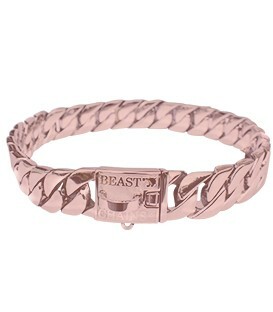 This unique stainless steel dog collar with a double PVD rose gold plating finish that will never tarnish. 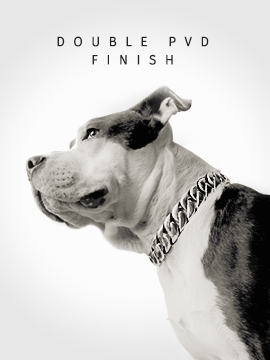 BeastChains® luxury collars are built and tested to support 1000 kg force, so no dog or other beast can break it. 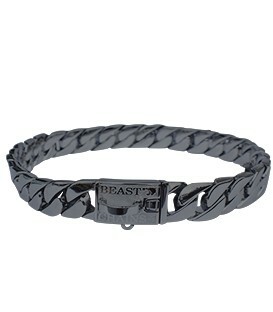 These collars are custom sized to fit your beast. PLEASE SELECT SIZE BELOW. This unique stainless steel dog collar is rose gold plated for that million dollar look. 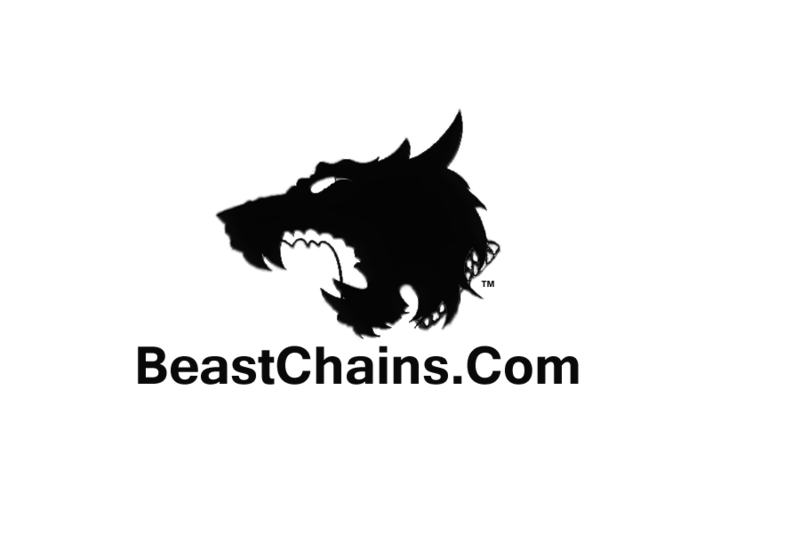 BeastChains® luxury collars are built and tested to support 1000 kg force, so no dog or other beast can break it. 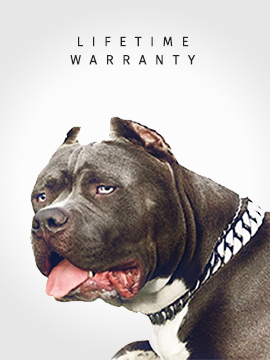 These collars are custom sized to fit your beast. PLEASE SELECT SIZE BELOW. BeastChains® headquarters are in High Point NC, We are a proud American Company. Or contact us through live chat!